This tried and true all mahogany classic is a brilliant example of simplicity. A slab of mahogany for the body with a baseball bat of the same material attached to it at the 22nd fret. Add some aged P90 single coil pickups and what do you get? The guitar originally debuted in 1958 and was a budget Gibson model. 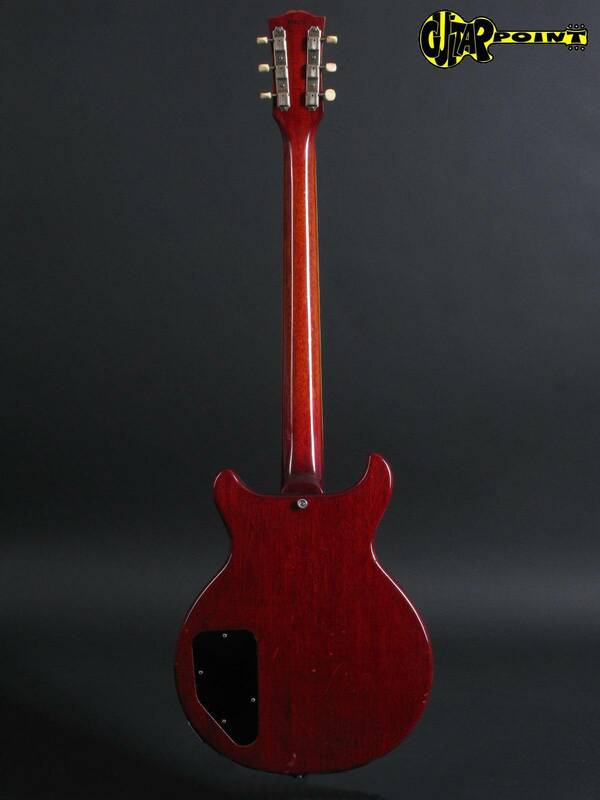 It was a simple slab body with two body cuts instead of the more expensive carved maple topped, single cutaway Les Paul Model. This allowed for easier access to the higher frets on the finger board. Little has changed over all these years. 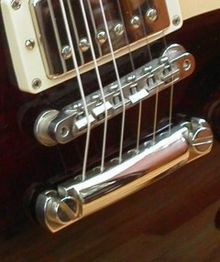 The changes that were made, such as the addition of Gibson’s patented tune-o-matic bridge, have been a blessing, but they are not without controversy. Purists protest that the newer bridge changed the way the guitar sounded, although science is not on their side. Having both at one time or the other, I will say that the new bridge actually allowed the instrument to be intonated and stay in tune! The only real adornment was finger board binding. 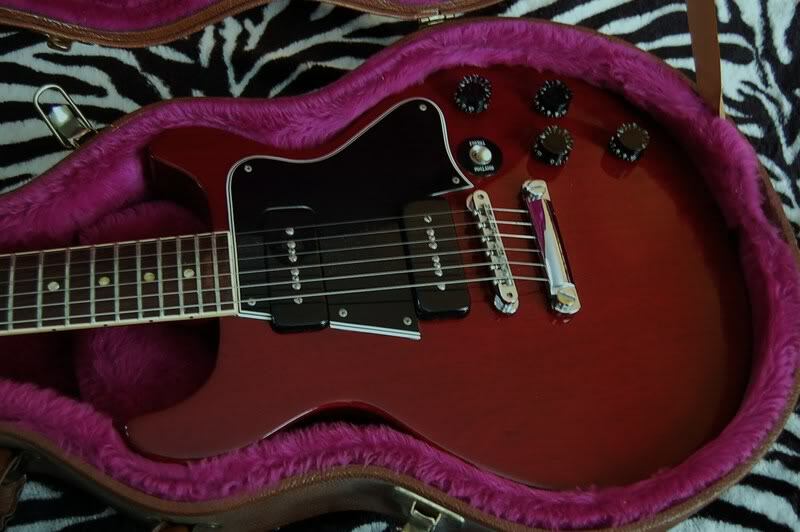 I also find it a bit comical that Gibson now makes a Historic Shop Reissue model of this guitar at a ridiculous price! They boost “true to original spec construction” with an original recipe lacquer finish. Yeah……..it’s a slab of mahogany, two single coil pickups with a rosewood finger board, age old finish and simple button tuners………….Yikes, give me a break. That’s the beauty of this model guitar, there is not much to it! The guitar sounds great. The P90 pickups give this model a certain midrange growl along with the clarity that comes with a single coil pickup. 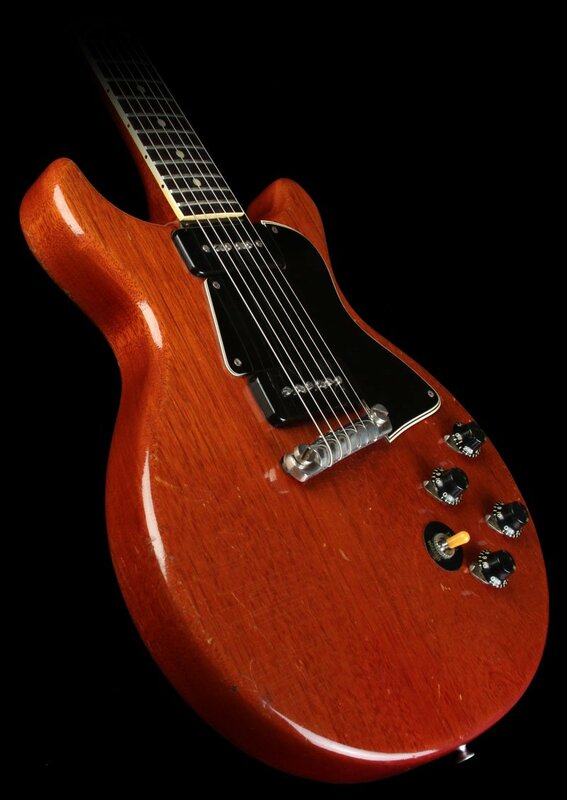 I like mahogany solid body guitars, and this timeless design will most likely be around for a long time to come. Simple is as simple does.